They are made from flash paper and burn instantly. With these special cigarettes you will be able to perform incredible gags, great climaxes for manipulation acts, and so much more. 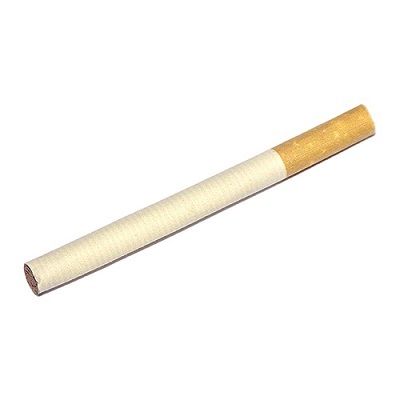 • Supplied are 10 flash cigarettes.